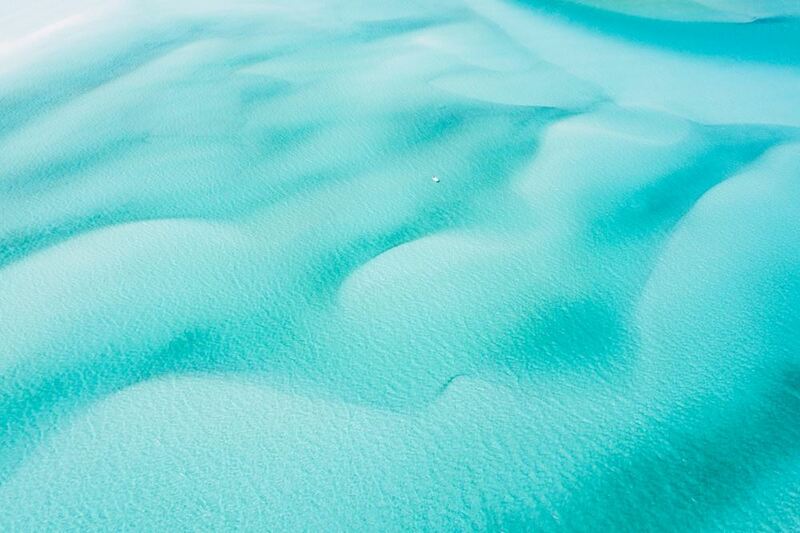 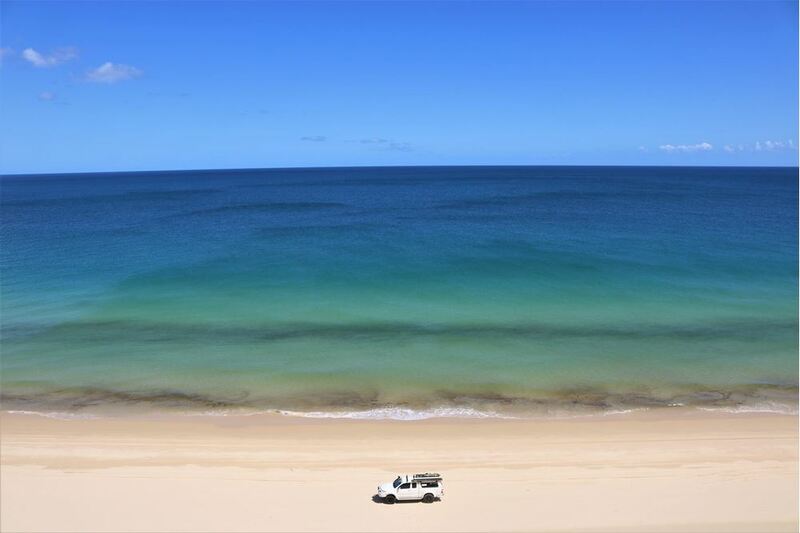 Summit2Sea Adventures talk to REDARC about uncovering a secret 4x4 gem, Pebbly Beach in NSW. 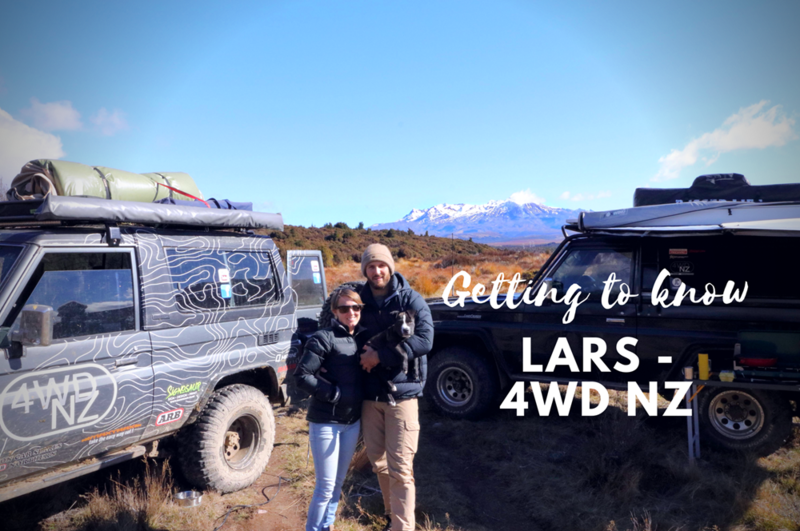 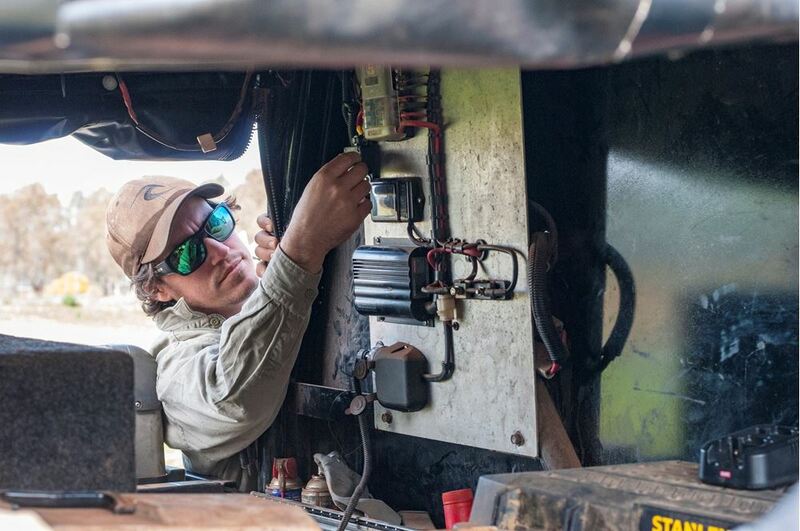 As 4x4ing continues to take off in NZ, REDARC sat down with Lars from 4WD New Zealand to chat about how his passion for 4WD's began. 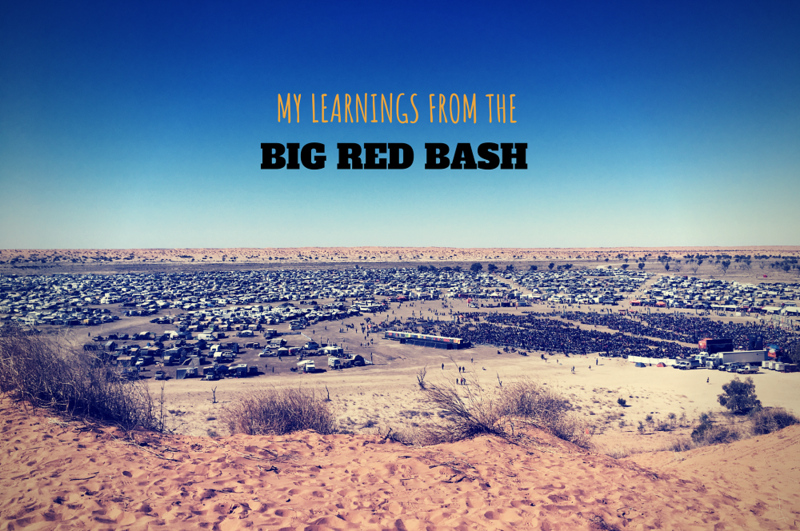 For the last 4 years, REDARC has been sponsoring the Big Red Bash, a country and rock music festival at Birdsville. 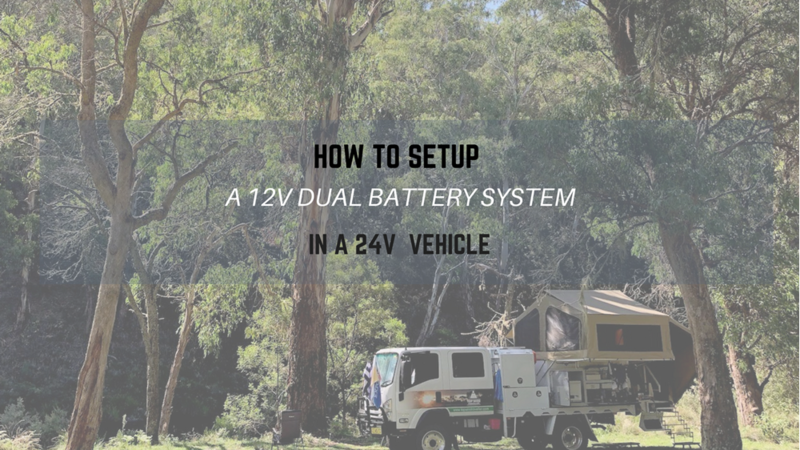 Here is my account of the entire trip and my key learnings. 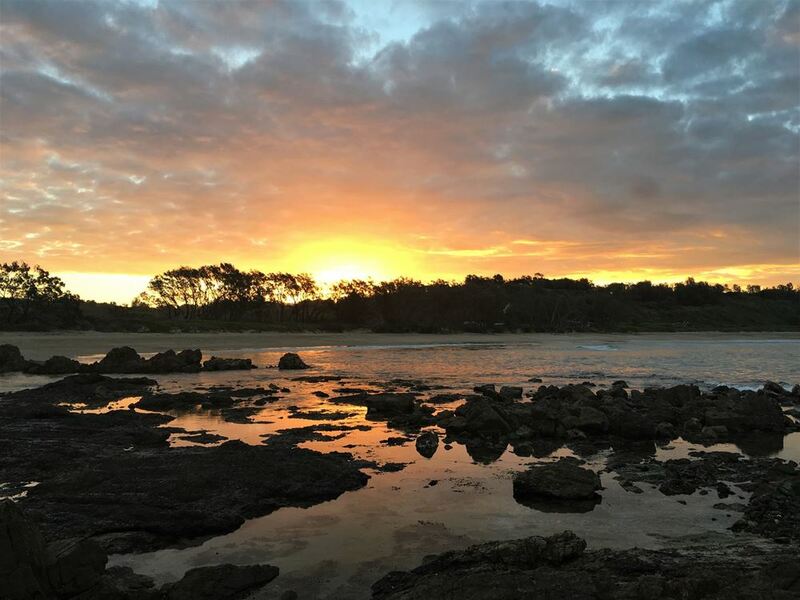 Summit 2 Sea spend five action packed days on Fraser Island. 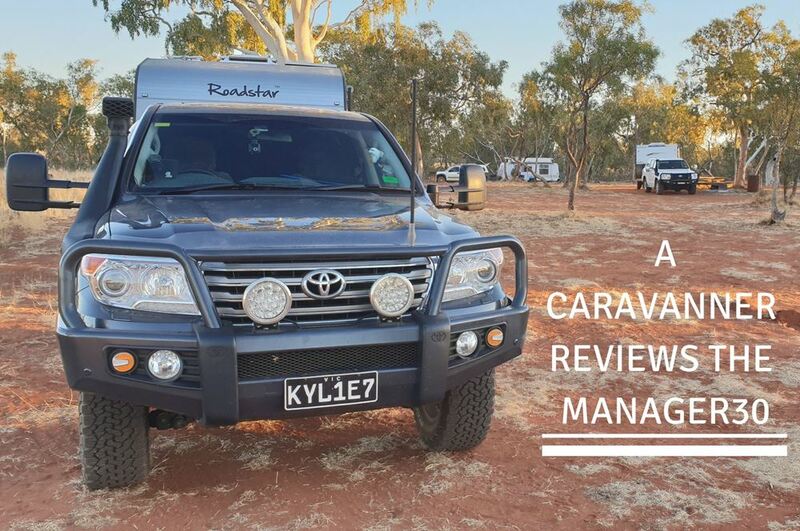 REDARC speak with renowned travel photographer Sean Scott about off-road photography equipment to suit every budget.